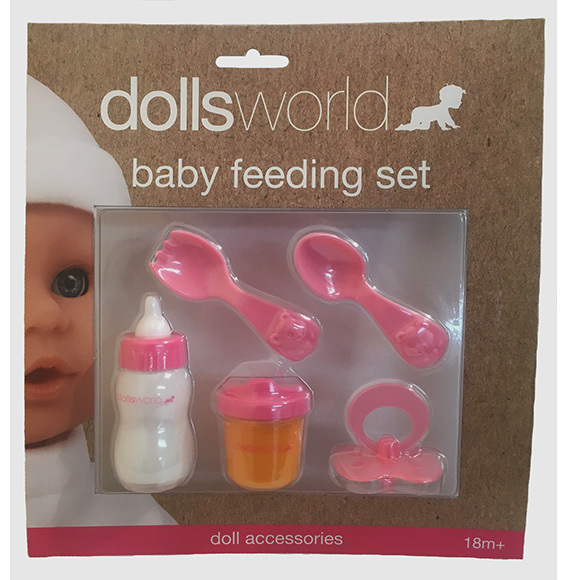 Dolls World by Peterkin is a range of attractive dolls and accessories at an affordable price. 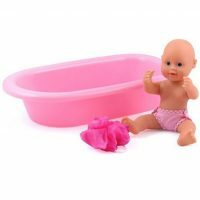 Please peruse the large selection of action dolls (crying, feeding, wetting, bathing) and accessories such as clothing, nappies, dummies, and bottles. The attention to detail shows through in the tastes and requirements of doll loving little children the world over. Fabrics, fashion, hairstyles and accessories are all taken into account when creating the Dolls World look. Dolls World create baby dolls for toddlers that look and feel like the real thing. With dolls that are often inspired by real babies and children. Products are adapted to every age in terms of size and weight, making our range truly versatile. Children can grow with our dolls – a doll exists for all ages and stages. 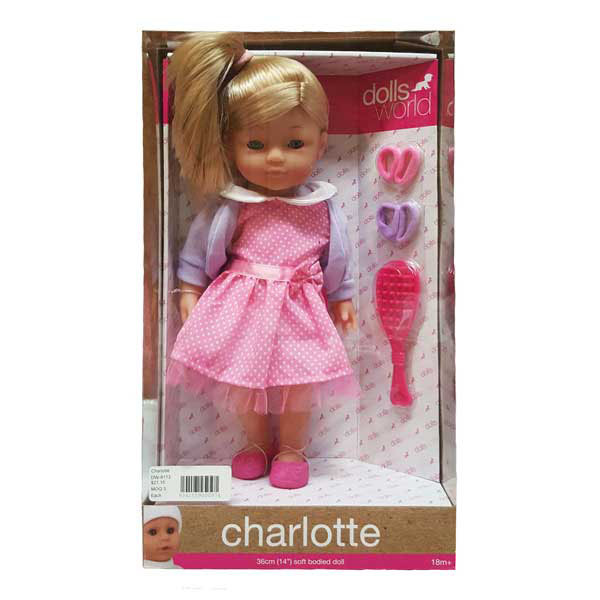 Today, Dolls World Dolls are sold in Australia and more than 65 countries around the world.